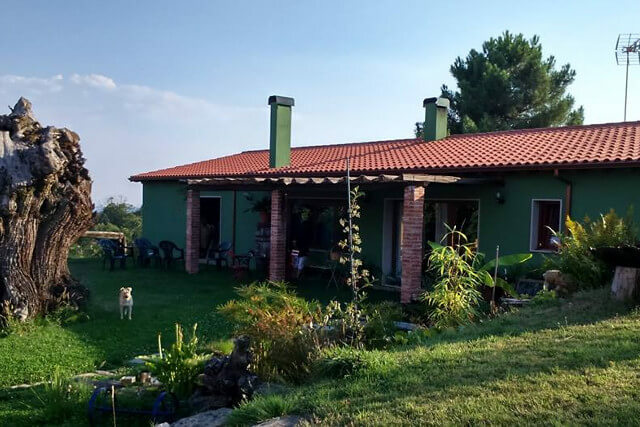 In southern Galicia, in A Trabe, a well-known chestnut growing area in a wonderful location in the province of Ourense, we grow chestnuts, our leading product, in our “soutos” in an ecological and sustainable manner, obtaining high quality products. They symbolize our family history. Generation after generation we have dedicated ourselves to the cultivation of this delicacy. The extensive traceability chain starts here. 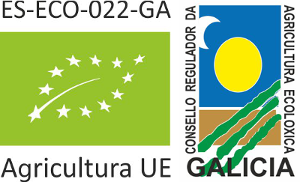 The chestnuts are treated according to the regulations of the Regulatory Council of Organic Agriculture in Galicia (Consejo Regulador de Agricultura Ecológica de Galicia). 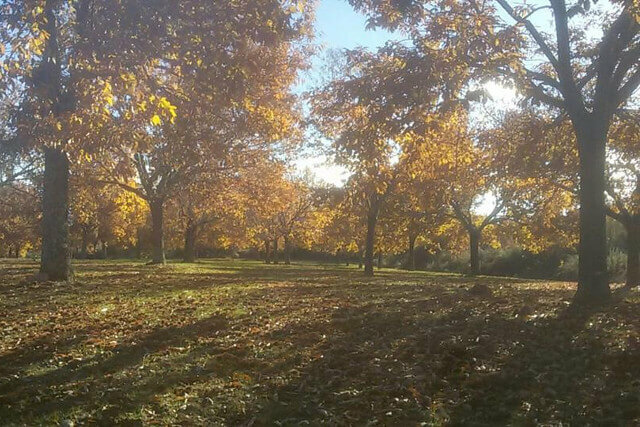 The special climatic conditions and fertility of this soil allow our chestnuts to obtain optimum ripeness.a. Once the chestnuts have been harvested from the “soutos,”they are transferred to our factory where they are sorted by size, peeled and subsequently subjected to a process of rapid chilling, which results in the formation of micro-crystals inside the food that does not harm the cellular structure of the product, thus, lowering the temperature in the food core to -20°C in less than 90 minutes. Rapid freezing prevents the formation of crystals in the product and the loss of the organoleptic characteristics of the food. The boletus edulis is one of the most valued mushrooms for its flavor and texture. Its texture is firm and tight and it gives off a pleasant, nutty aroma. 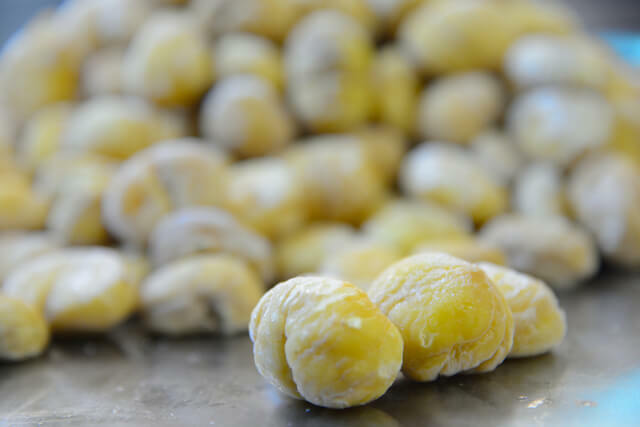 It has a specific flavor: sweetness similar to chestnuts. 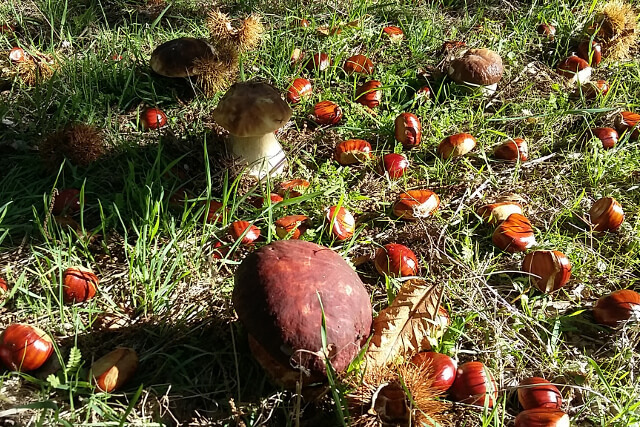 In symbiosis with the chestnut trees, our “soutos” also produce boletus mushrooms, which are collected, prepared (using the same rapid chilling method as the chestnuts) and packaged in our workshop. These chestnuts are the fruit of passion, tradition, hard work and attachment to our land. 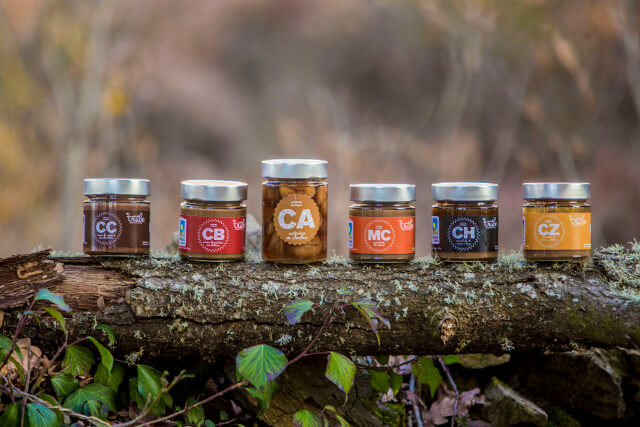 It also represents our commitment to the future, offering an ecological and natural product of the highest quality and continuing to transmit the love for our land and doing things well.